IBPS announcd the result for CWE RRB Preliminary Exam conducted for Office Assistant posts. The Institute had already released the result for the preliminary exam conducted for Officer Scale I post on October 6, 2017. New Delhi: IBPS, the banking personnel recruitment agency, has announced the result for IBPS RRB preliminary exam conducted for Office Assistant recruitment today evening. 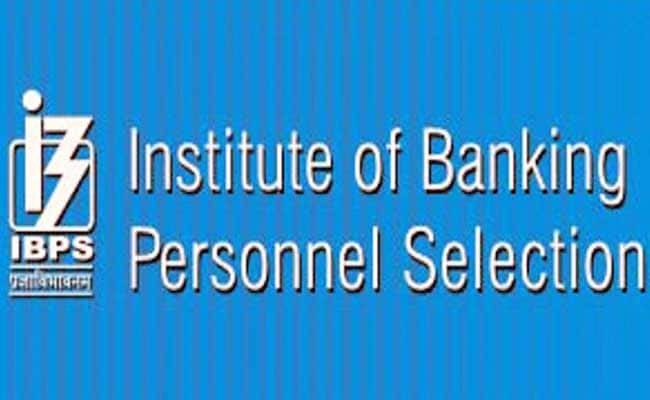 The Institute of Banking Personnel Selection (IPBS) had already released the result for the preliminary exam conducted for IBPS RRB Officer Scale I post on October 6, 2017. 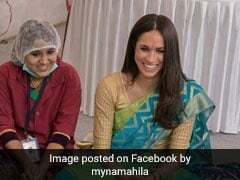 Candidates who had appeared for the preliminary exam for the IBPS RRB Office Assistant (Multipurpose) post are eagerly awaiting the result. The preliminary exam was conducted on September 17, 23 and 24. As per the official notification for IBPS CWE RRB VI, the exams are being conducted to fill 8,418 vacant Office Assistant posts. IBPS follows different scheme of selection for different posts. In case of Office Assistant (Multipurpose) candidates first have to appear in the Preliminary exam which has already been conducted. Those who qualify the Preliminary exam will have to appear in a Main examination. The Main examination for Office Assistant post is scheduled on November 12, 2017. Candidates who are successful in the Main examination will be provisionally allotted as per the vacancies available with the participating Regional Rural banks. Step three: Click on the result link for office assistant online preliminary exam. 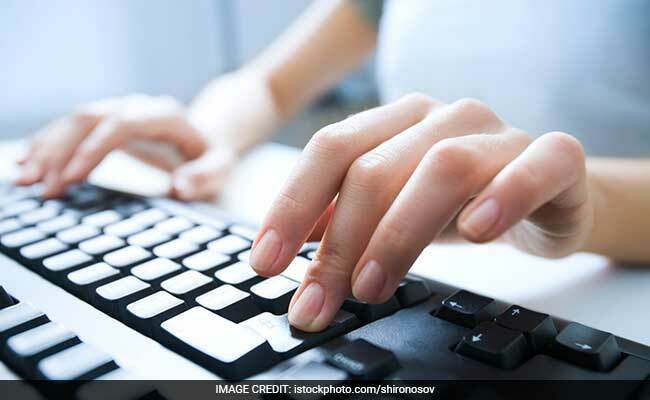 IBPS RRB Prelims Result 2017 Declared For Officer Scale 1 Post; What's Next?